What’s the most lucrative profession to enter nowadays? A few years ago, you might have said ‘doctor’ or ‘lawyer’ — high-paying jobs which also command no small amount of prestige and respect. In the age of startups, you might also add ‘entrepreneur’ to the list — while 90% of startups fail, the scene isn’t short of awe-inspiring success stories and 20-somethings whose businesses have made millionaires of them. Now, you might want to add one surprising career to the list: property agent. PropNex agent Shirley Seng became a millionaire last month after completing the sale of a penthouse at freehold condominium Le Nouvel Ardmore for S$51 million. The incredible amount, said to be a record absolute price quantum for a penthouse in Singapore, translates to S$3,675 per square foot of penthouse space. Is one mile of HDB flats even worth that much? 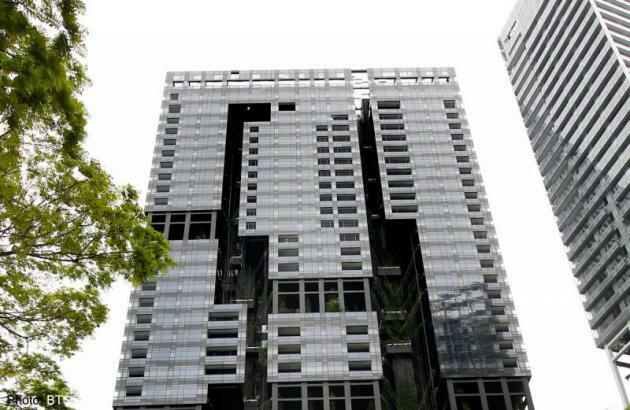 According to a report by The Straits Times, 26-year-old Ms Seng, the property agent who completed the transaction deal, became a millionaire overnight when she received a commission of around S$1.5 million. And while this deal has been one that changed her life, the PropNex agent has already made around S$1.7 million in commission from 53 deals. She may be a newbie to the job — she joined PropNex just five months ago, and has less than five years’ experience in her career — but she’s certainly proved her mettle in the real estate industry. In an interview with The Straits Times, Ms Seng also revealed that she went into real estate against the wishes of her parents, who believed her too young and not well-connected enough to succeed there. 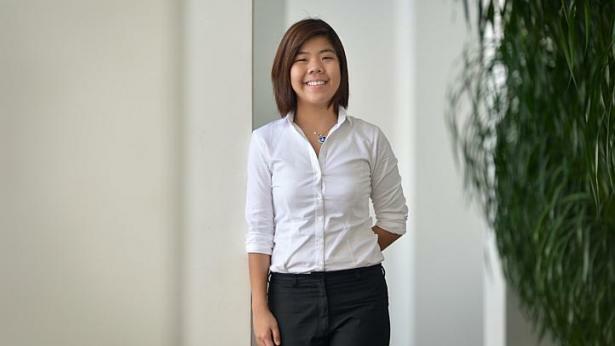 But through sheer determination and the willingness to go the extra mile for her clients, the Nanyang Polytechnic graduate managed to gain a foothold in the volatile industry. I often get people asking me if it is money that drives me. I would tell them that many people are motivated by money, especially when they come from a poor family background. 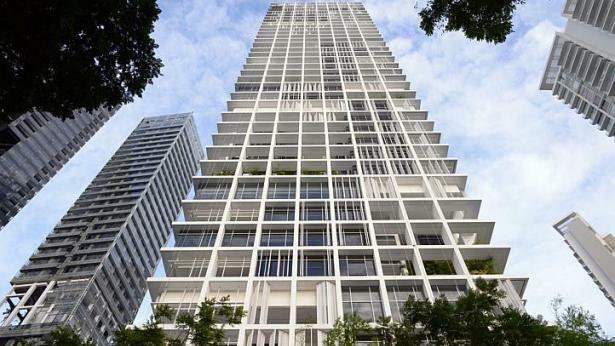 The S$51 million penthouse is believed to have been bought by Sun Tongyu, co-founder of e-commerce giant Alibaba and a Singapore Permanent Resident. Some perks that the gargantuan price tag offers include a private pool, private foyers, five bedrooms, a roof terrace, and a gym. Despite her sudden wealth, Ms Seng clearly remains down-to-earth: if anything, the hardworking agent remains motivated to “carry on as before“. As she told The Straits Times, “This deal is good money, like hitting the jackpot. 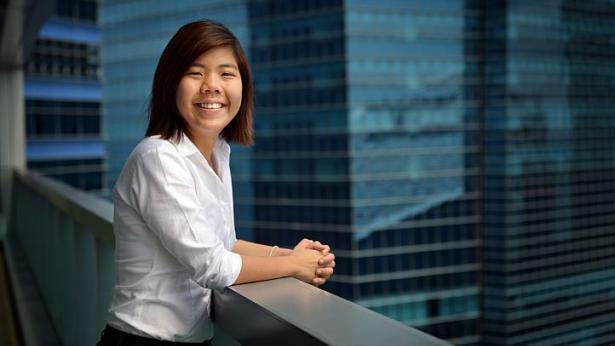 But this is my lifelong career.” With such a good head on her shoulders, it’s no wonder that the young Singaporean is finding success in her chosen path. The moral of the story, as always, is to follow your dreams — however cheesy that might sound. There may be plenty of naysayers, but it’s the one path on which you’ll never be short of a sense of purpose. As this overnight millionaire has proven, they might lead you to unexpected places.